Always receive our professional and personal attention. The Ajmer Taxi - Backed online and app-based taxi hiring service, Ajmer Taxi, plans to introduce tour packages for its customers. Package will include cost of food, stay and travel charges. 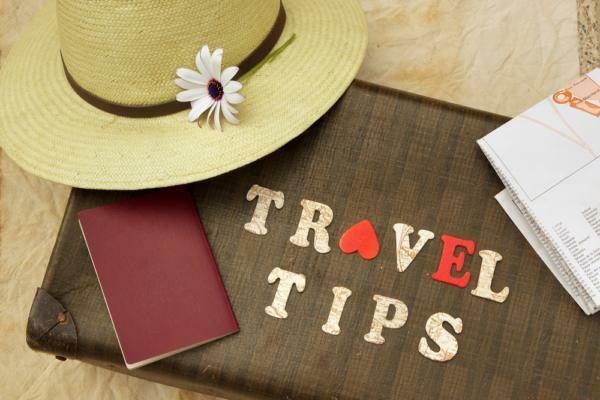 Clients will have option of choosing tourist destinations in all over India. Spots will be listed on their website http://www.ajmertaxi.com. "We have started discussion with various hotels in major tourist destinations such as Jaipur, Udaipur and All Rajasthan," said Mr. Pintu, secretary of Ajmer Pushkar Car Driver's Welfare Society , organization that operates portal. 'Ajmer Taxi' was launched by traditional cab operators to counter influence of corporate app-based taxi services such as Uber and Ola. A majority of members in welfare society are senior drivers with an experience of over 30 years. "Long experience in field will help drivers to provide a smooth and comfortable ride to customers," said Mr. Pintu. Clients can choose vehicles from four varying models. Most Popular Tourism delight holy city and Well-known Hindu pilgrim center. 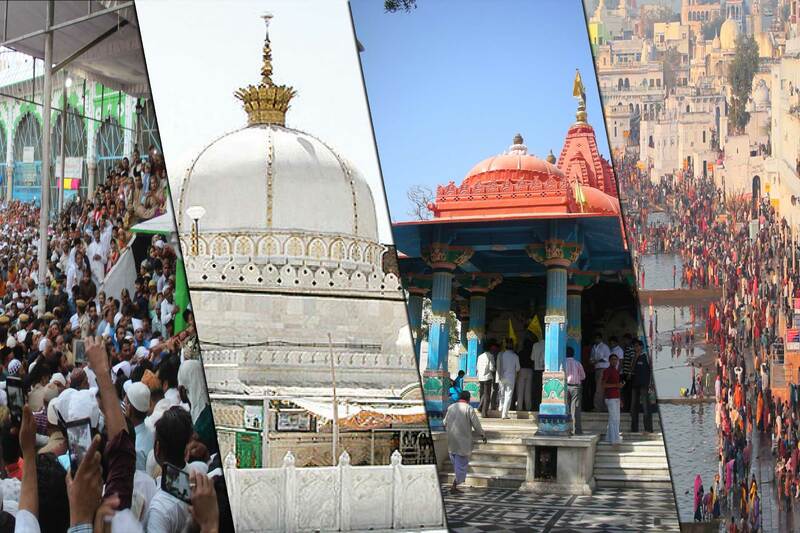 Among five "dhams" or pilgrimages that are held in high esteem by Hindus. Surrounded By Desert And Snake Mountain. This Traveler Friendly Town Clings To Side Of Small Pushkar Lake With Its Many Bathing Ghats And Temples Puskhar Is A Very Important Pilgrimage Center. Pushkar radiates am ambience of peace and spirituality that casts a lure to visit again and again. 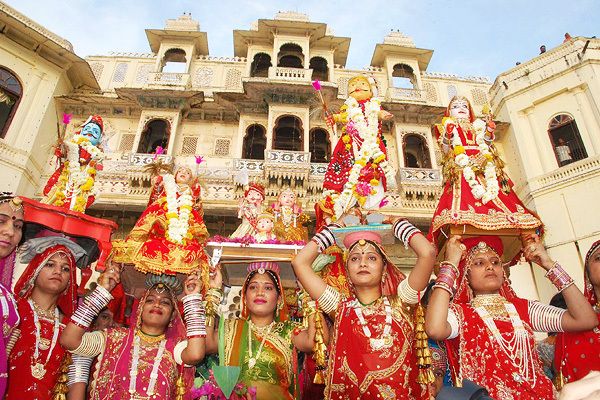 Spirituality and relaxed nature of Pushkar attracts tourist from several countries. 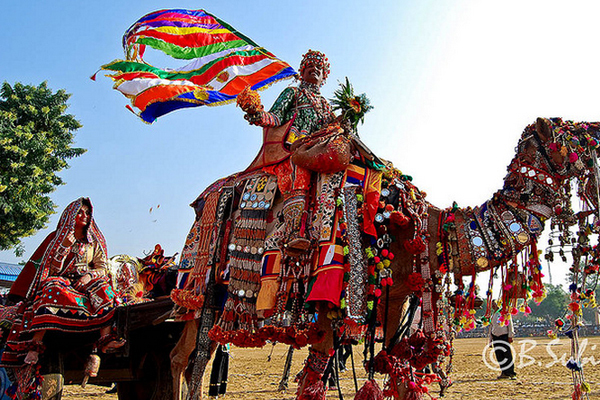 Pushkar is 140 KM away from Jaipur state capital of Rajasthan (India). 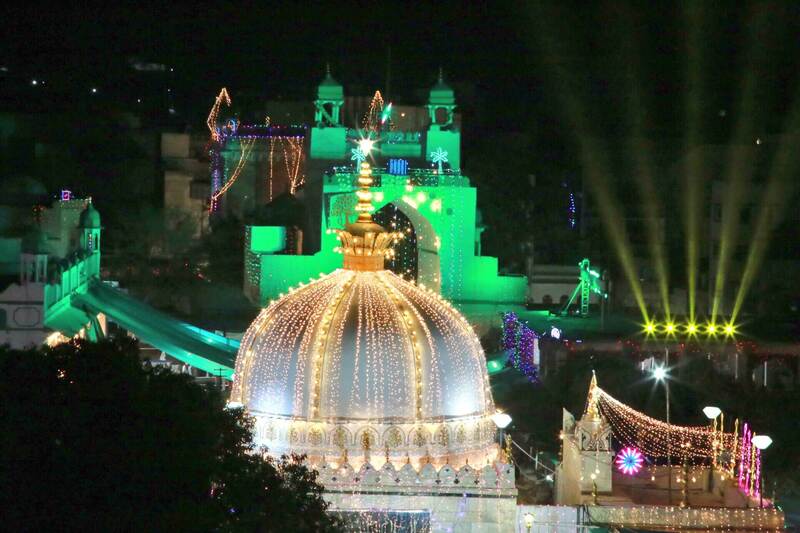 & about 11 Km From Ajmer. 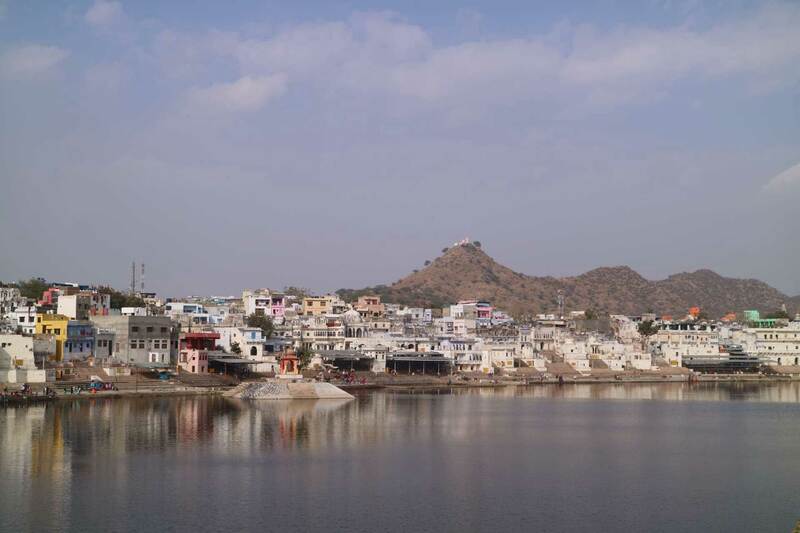 Pushkar Is Surrounded By Desert And Snake Mountain. This Traveler Friendly Town Clings To Side Of Small Pushkar Lake With Its Many Bathing Ghats And Temples Puskhar Is A Very Important Pilgrimage Center of Hindu's. Brahma temple is the most important temple here and is, in fact, the only Brahma temple of India.